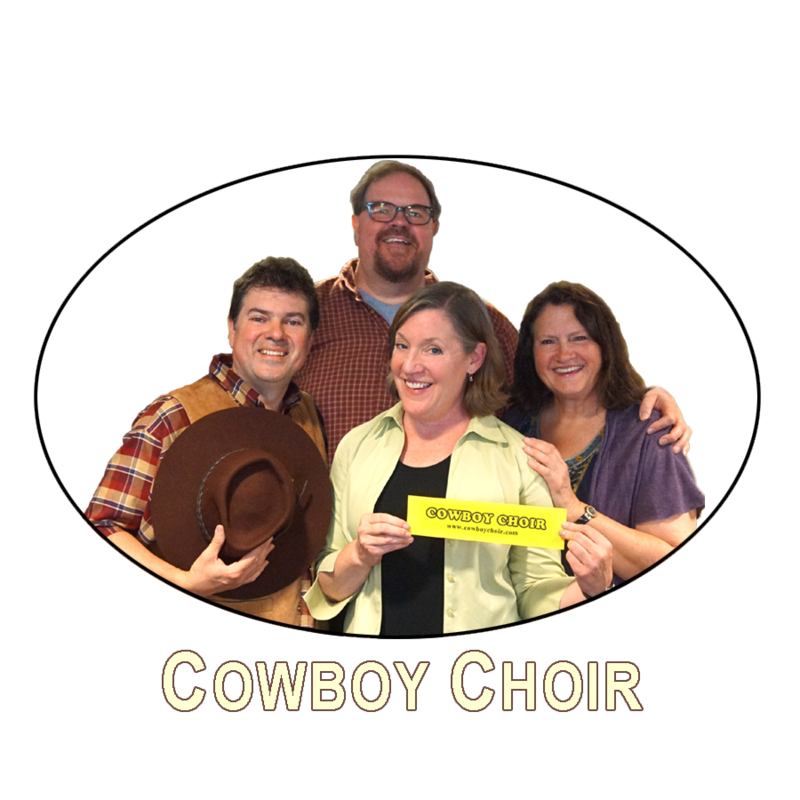 With songs you know and harmonies you will love, the Cowboy Choir will entertain with their unique acoustic style. You will be singing along as the band pays homage to many great past rock n' roll groups. After work with Cowboy Choir! River Grove Public Library - Thursday night concert. “Roots for Rockers” – You can expect to hear our usual mix of Americana, jazz standards, and rock n’ roll. The library is a few blocks east of the famous Gene & Jude’s Hot Dogs: a tradition since 1946. Warning: don’t ask for ketchup. Cowboy Choir wants to play at your private show. Mather LifeWays is a not-for-profit organization dedicated to enhancing the lives of older adults by creating Ways to Age Well. There is a free parking lot behind the building. Rock Tribute Show: Cowboy Choir will perform acoustic versions of many of your favorite Rock n' Roll hits. As with all of their shows, Cowboy Choir will feature their well crafted-harmonies. NOTE: this is a very popular brunch; make your reservations early! We are honored to be part of the Wilmette Summer Sunday Concert series. We will perform on the evening before the 16th anniversary of the 95th Street Library's grand opening. We look forward to presenting our well-crafted harmonies and songs that will know and enjoy.